If you have a disability and are looking for inspiration to get active, this is an event not to be missed. Nina Foundation, an organization that works towards rehabilitating survivors of spinal cord injury, is organizing a wheelchair basketball training camp in Mumbai from 16 to 18 November. This is the second time the NGO is hosting such an event and the location is the indoor basketball court of Mumbai University. From wheelchair users to people with an orthopedic disability, over 40 participants from across India have signed up. There is space for more so do sign up because this is a rare opportunity to get tips from the best. Many of the coaches here work with international-level teams like Jaspal Dhani, Founder, London Titans, Jiggy Vaidya of Leicester Cobras and Sanjay Bookun from Mauritius. Dr Ketna Mehta, Founder, Nina Foundation, describes wheelchair basketball as the "ultimate rehabilitation through a game." The 18-year-old NGO was founded in the memory of Dr. Nina Doshi by her sister who is also has a spinal cord injury. There are over 1.5 million people with spinal cord injury in India, making it the capital for this disability in the world. Some of the major causes are road traffic accidents, accidental falls, sporting accidents, violence including terror attacks and diseases affecting the spine. Nina Foundation aims to spread hope and optimism among people with the injury through innovative rehabilitation services. This is the second time that Dhani and his team have approached the NGO to organize such a camp. 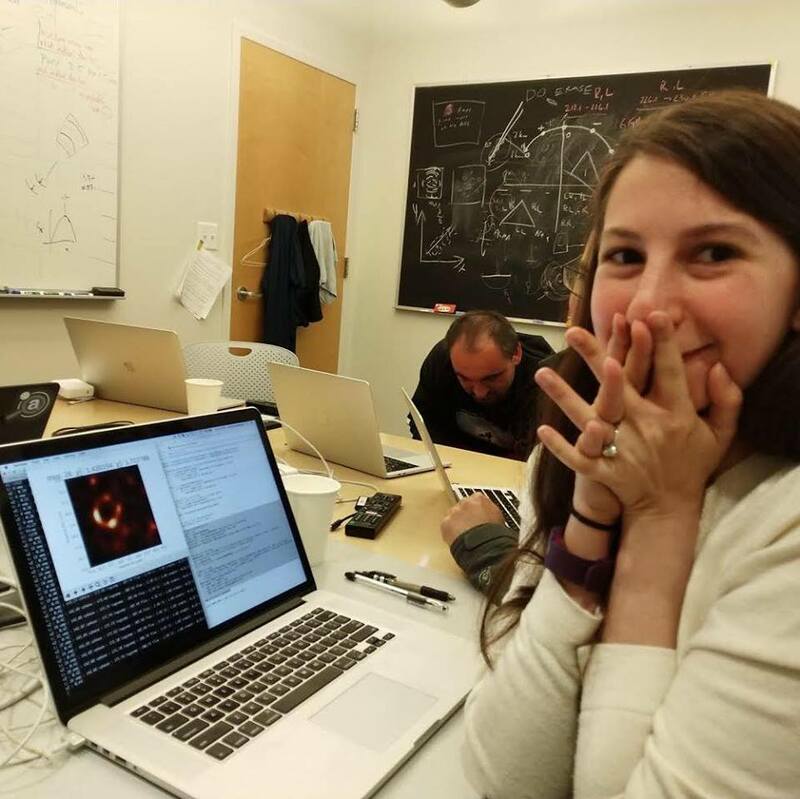 The first camp was held in 2014. "I am thrilled to be working again with the Nina Foundation, and my fellow coaches, in delivering this second camp. Some of the participants who graduated from the first camp are now representing the India National Team and have competed in domestic and international tournaments," he says. 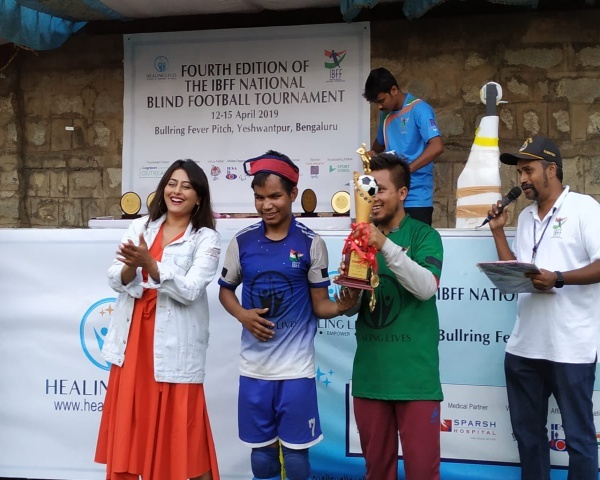 Among the players looking to pick up valuable tips at what is likely to be an intensive camp is Nisha Gupta, who is a member of the Maharashtra wheelchair basketball team, which recently won the nationals. 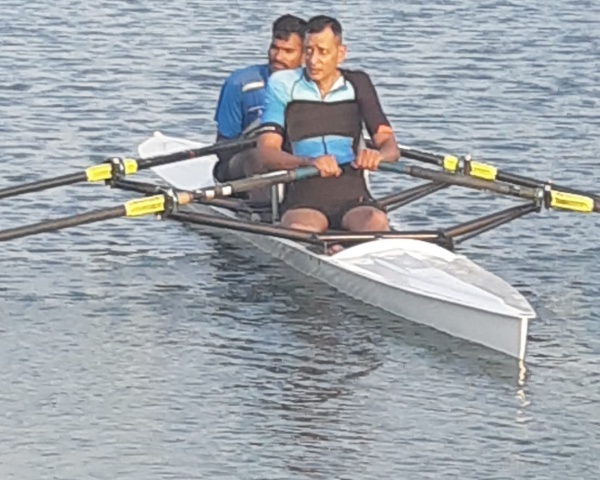 "The aim of this camp is to hone our skills as well as encourage people with spinal cord injuries to get active," says Gupta. There is not enough awareness among people with disabilities about the importance of getting active. Through camps like these, we also hope to attract government support for disabled sportspersons. They should support is as much as they support able-bodied sportspersons." Gupta, who was disabled in an accident, says taking up sports changed her life and wishes to spread that good feeling. "My life changed thanks to sports. After I started playing wheelchair basketball, I discovered the power of positive energy, friends and got to learn from others. I realized how much I am capable of." 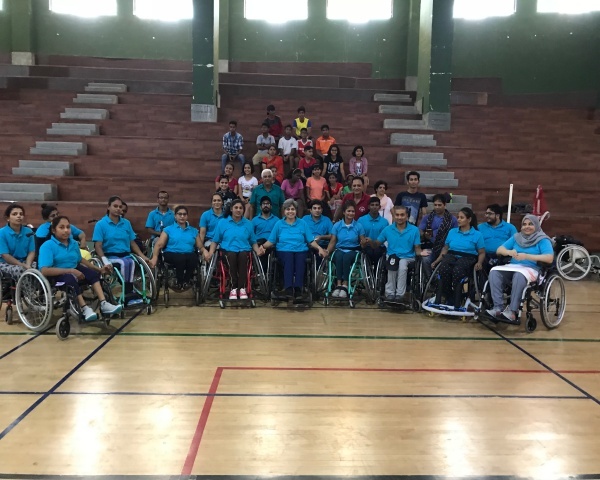 Dr. Vasanthi Kadhiravan, who heads the Sports Department at Mumbai University, says through the camp, she "hopes to enrich the skills of the talented wheelchair basketball players." Wheelchair basketball is played by people with a range of physical disabilities and was the brainchild of Ludwig Guttmann in England, who adapted existing sports to use wheelchairs. At the time, it was known as wheelchair netball.